Rho foods is an alternative range of products through which we bring into life our view on how what we eat should be like. Our goal is to produce healthy and wholesome nutritional suggestions for every moment of the day using the most fresh and pure ingredients. All of our products are handmade and in small batches, following strict quality standards. Every single day we mix natural ingredients with imagination in original combinations, using production methods that allow getting the maximum of the ingredients’ beneficial properties. 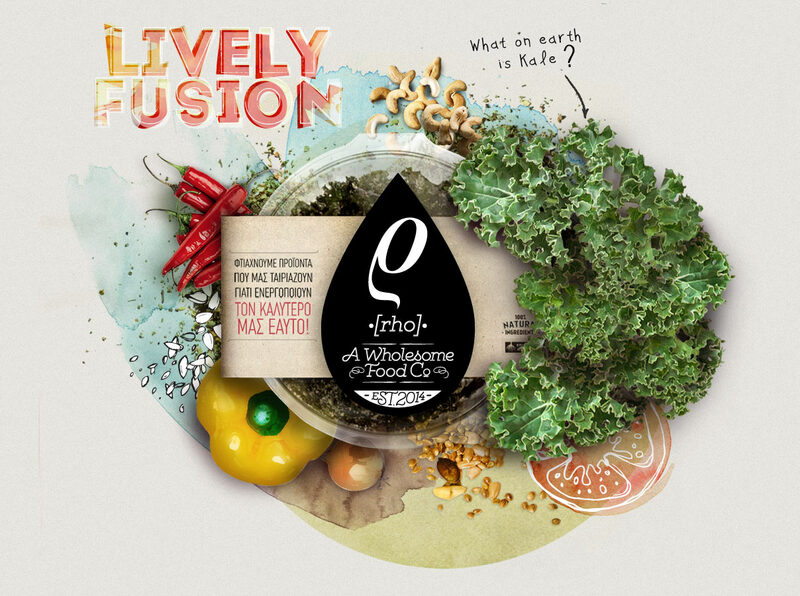 Therefore, we create naturally inspired, healthy alternative snacks and unique taste experiences. We make products that match to our philosophy because they activate our best inner self. 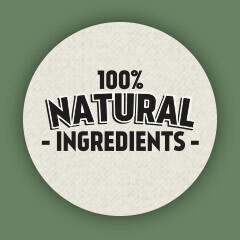 In Rho foods we use only natural and unrefined ingredients. 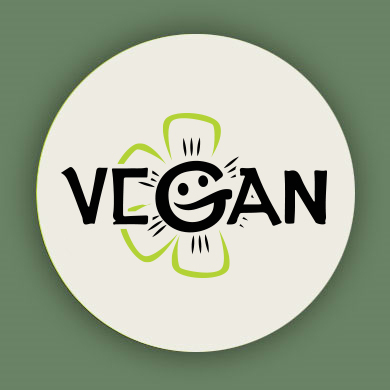 We chose fresh foods and vegetables, unprocessed nuts and seeds and we make healthy wholesome products, without any added sugars, preservatives or any kind of chemicals. The rho process, from the first stage of washing till the packaging of the products, is a handmade process performed with soul, love and creativity. 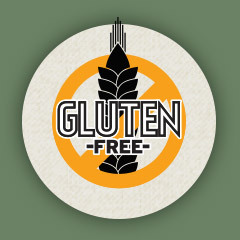 This products does not contain grains with gluten protein, such as wheat, barley, rye. This product is produced by the method of dehydration at temperatures below 45, this ensures that all enzymes (that digestion), minerals and nutrients are preserved, so that your body can take all the best out of them. 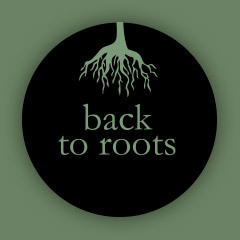 “Back to roots”: Is our philosophy. We believe that food originating directly from earth are more beneficial and contain all the ingredients we need. We get naturally inspired to produce everyday taste experiences. Dry apple slices with cinnamon and pure greek honey. 100% Natural, crunchy and wholesome. Spice up your tea or red wine. Add them to your cake or cookie mix. Taste great with any nut butter. Mix them to your morning bowl. Dried fruits the alternative way! Greek apple & orange mixed with pineapple. An easy, healthy delight for everyone. Crunchy and wholesome fruity chips any time. 100% Natural – with NO added sugar. All of fruits’ natural flavor in a bag for every minute of the day. Give a fruity flavor in your tea. Add them in your cereals for a vitamin boost in your breakfast. Add them to your cake, cookies or cereal bar mix. Use them to make your own homemade sangria. Combine them with leafy green vegetables to make fresh salads. Kale Chips. Raw. Not Baked. Not Fried. Dehydrated Kale leaves with crunchy coating. 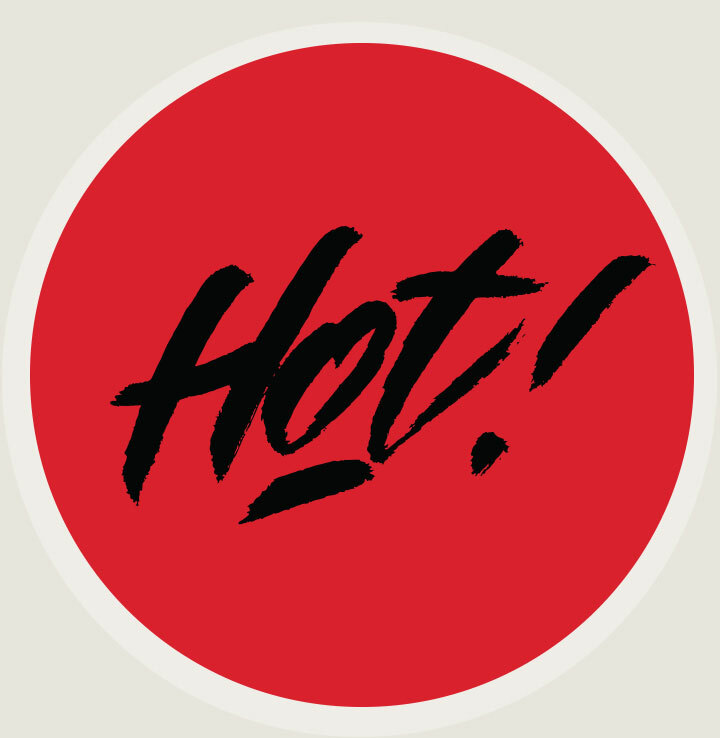 Our rho 'nutty' sauce is spiced up with Chili Flakes for HOT lovers! Use it as a topping on salads or soups! They are for sure best friends with any kind of sandwich, replace your old chips with the new, raw & healthy alternative! 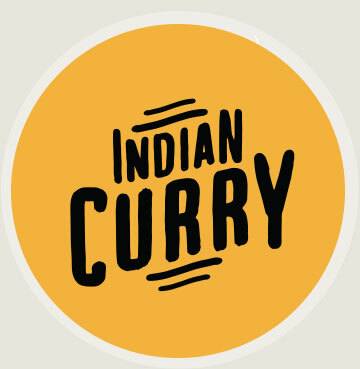 We are sourcing our ingredients from selected suppliers every week. In rho foods we personally find the freshest local fruits and vegetables. 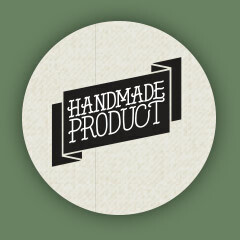 The whole making-process is handmade, all our products are produced in small batches with lots of love and creativity. Possible differences from batch to batch are due to the ingredients, which we obtain every week. 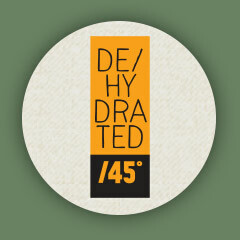 We dehydrate at temperatures below 45 degrees celsius. This ensures that all the ingredients used, preserve all their natural goodness. Rho: A Wholesome Food Co.